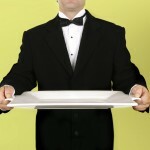 New Wage Order, New World for Hospitality Workers? On October 1, 2010, the New York State Commissioner of Labor proposed a new wage order that would combine the current Restaurant Industry Wage Order and the Hotel Industry Wage orders into a single, unified Hospitality Industry Wage Order. There will be a 45-day period for public comment before it becomes effective and final. The proposed wage order is employee-friendly for a number of reasons. One reason is that the law will presume that any charge associated with a banquet or special function (such as a wedding) on top of food and beverage purchase is a gratuity intended for the wait staff. This presumption can be overcome if the employer provides clear, written notice to their customers that the charge is not a gratuity. This would not be a drastic change from the current state of the law but would codify the substance of existing court decisions. New York courts have been grappling with this problem for years: Hospitality workers don’t gets tips or get shorted on their tips because customers believe that the service charge is paid to them in lieu of a gratuity. 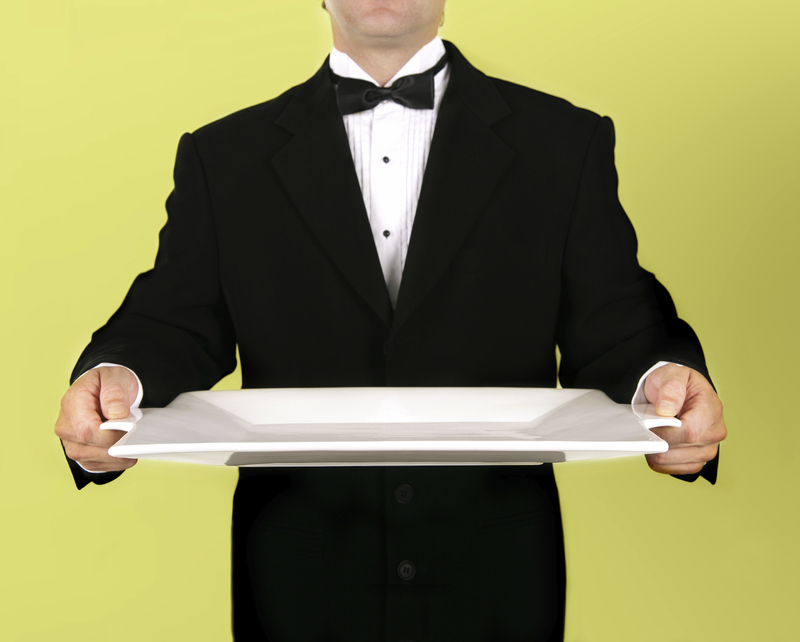 In its 2008 decision, Samiento v. World Yacht, the New York Court of Appeals, the highest court in the state, held that even where a charge to a consumer is mandatory, if it has been represented to a consumer as compensation to an employer’s wait staff in lieu of a gratuity, then it must be distributed to the service employees. The determination as to whether a mandatory charge or fee is “purported to be a gratuity” is weighed against the expectation of a reasonable customer. If a reasonable customer believes that the service charge is a gratuity, the entire service charge must be distributed to the employees. Thus, the presumption that the wage order proposes doesn’t change the law significantly, but it makes it easier for an employee or a group of employees in a class action to prove that a service charge is really a tip intended for their pockets, not for their employers’. For more highlights on the proposed wage order, please continue to read the Abbey Spanier Blog.